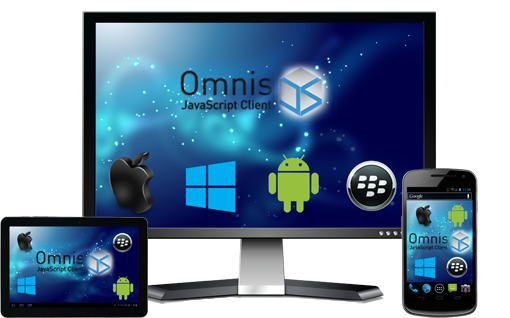 Thousands of developers and companies use Omnis, in all industries, right across the world. 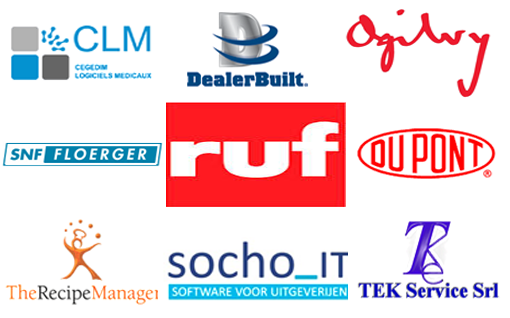 The DLA Group is a management consulting, software development and distribution company specialising in IT. 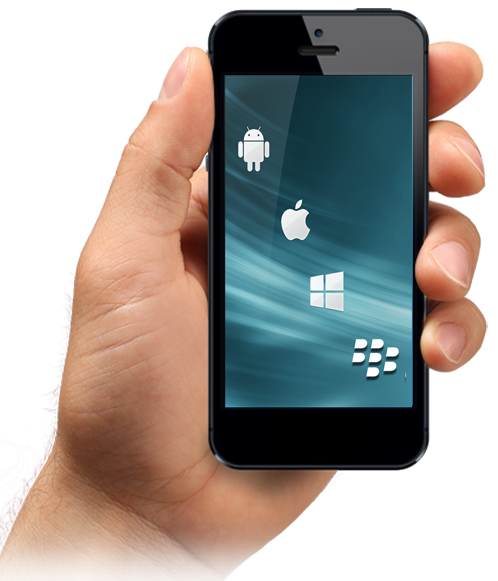 We are experts in Rapid Application Development (RAD) and deployment. This allows us to produce large scale, powerful, cross-platform applications which can be developed and deployed fast, saving time and money for the client. We are the South East Asian distributor for Omnis and proudly support the 1,000’s of Omnis users within our territory. The Education Hub will host all the information necessary for getting your skills polished. Welcome to the DLA Omnis Software and Support Resources Page. If you are not sure which version of our Omnis Software would suit you best please visit the link below. Get the latest news from Omnis Software, the creator of Omnis Studio.